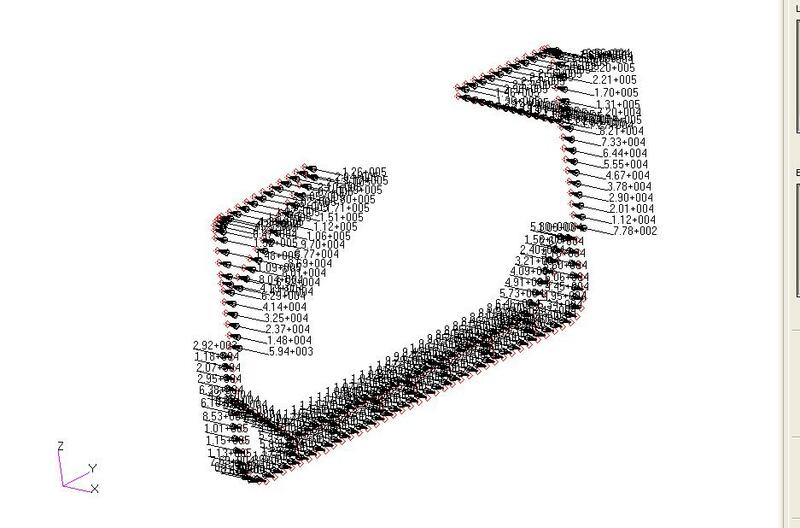 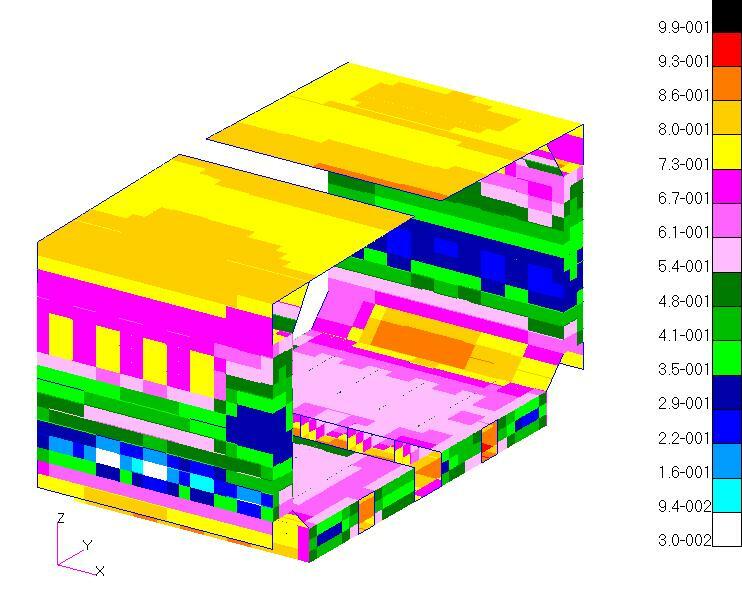 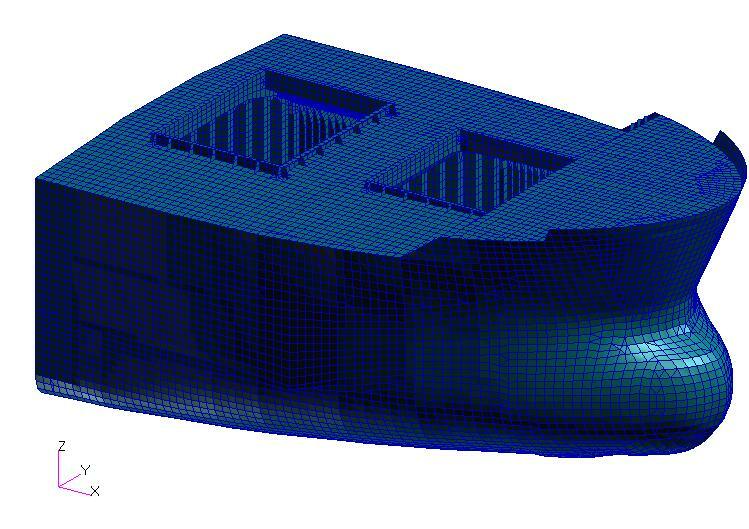 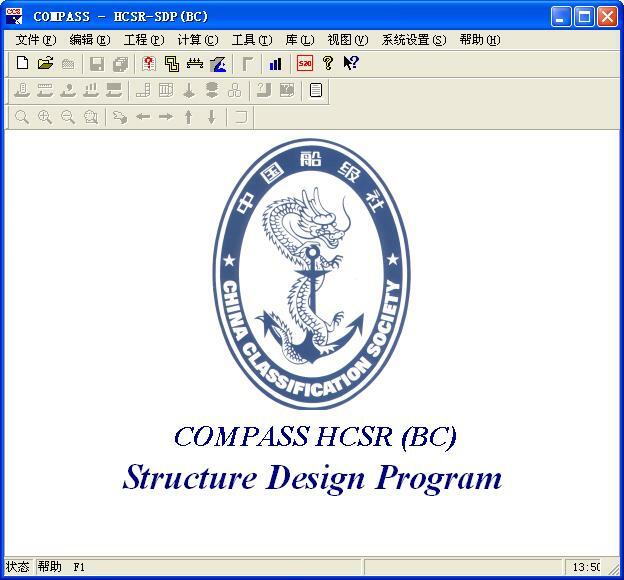 COMPASS HCSR software , developed by CCS, is based on IACS CSR BC & OT（Common Structural Rules for Bulk Carriers and Oil Tankers),which evaluates prescriptive requirement and direct strength analysis of hull structure. 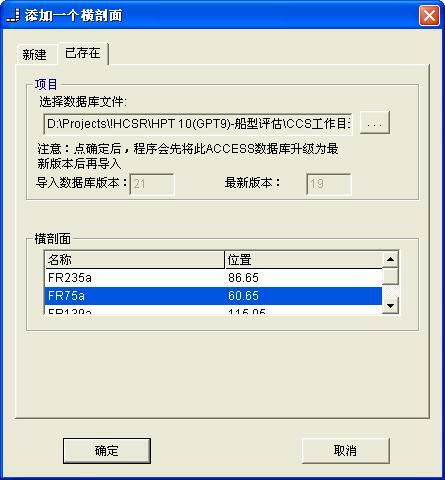 It is constituted by two modules, one is prescriptive requirement check - structure design program (SDP), and the other is direct strength analysis (DSA).COMPASS HCSR software has the independent intellectual property rights owned by CCS, and is updated with IACS HCSR progress. 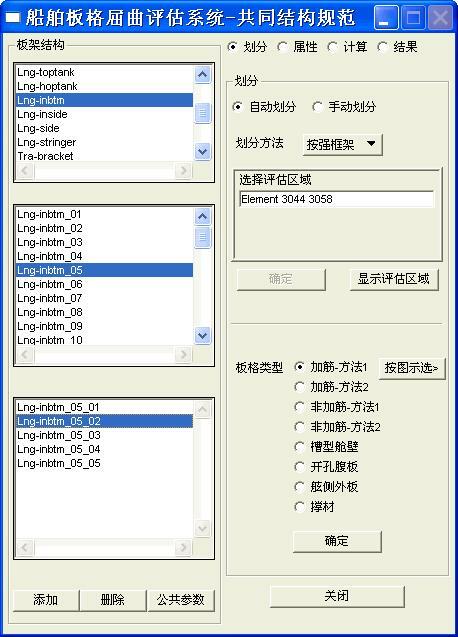 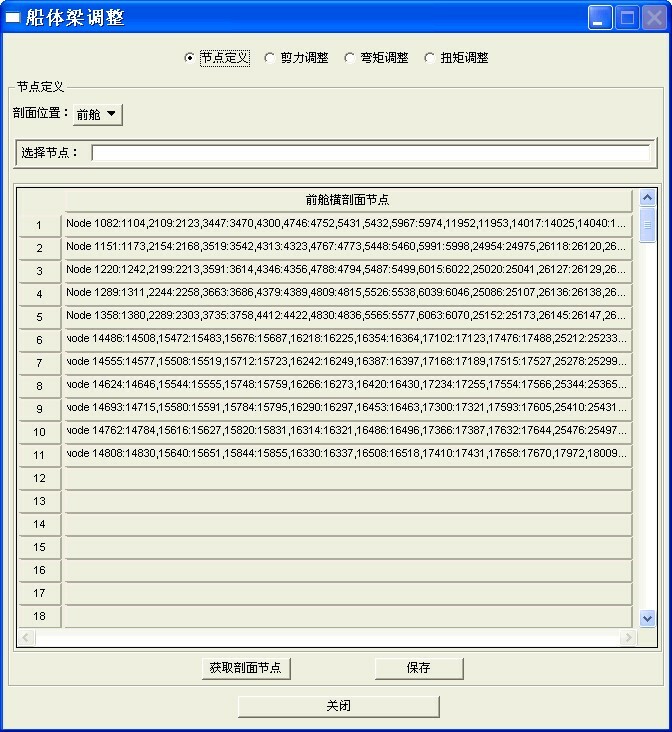 The software will provide strong support to the application of HCSR in China ship industry. 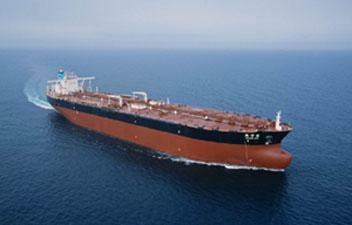 1 complete coverage of CSR BC & OT prescriptive requirements: calculation covering the whole ship. 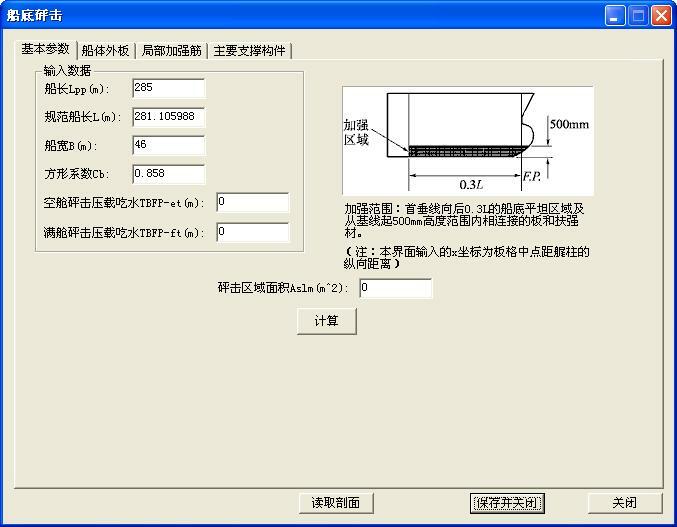 Checking hull girder yielding, ultimate and residual strength, scantling requirement, buckling strength, fatigue strength, bow impact, bottom slamming, tank sloshing, bulk carrier grab, steel coil and other special requirements. 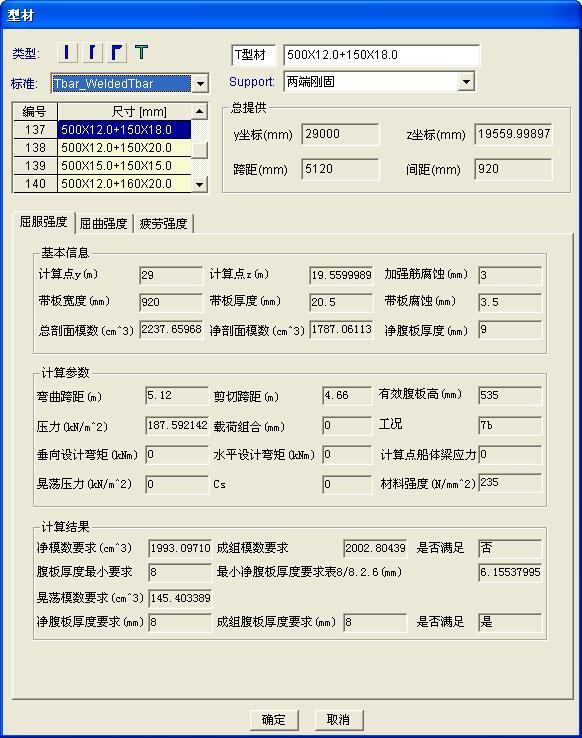 2 fast and accurate: fast calculation speed, and accurate results ensured by comprehensive tests. 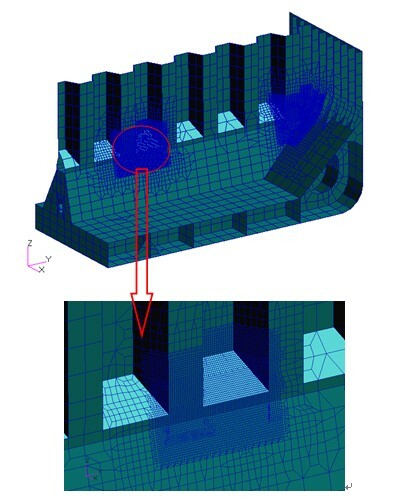 3 easy modeling: parametric modeling is easy and quick. 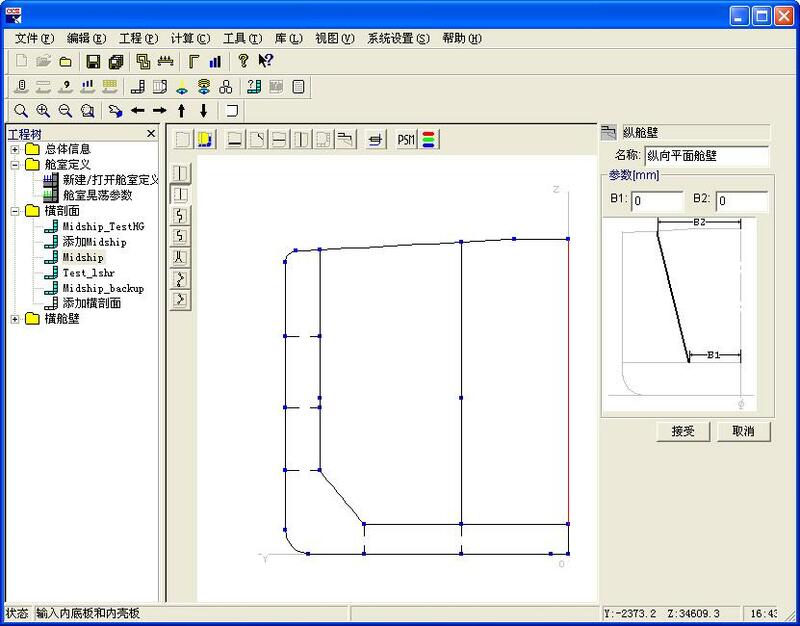 Transverse section and bulkhead can be copied. 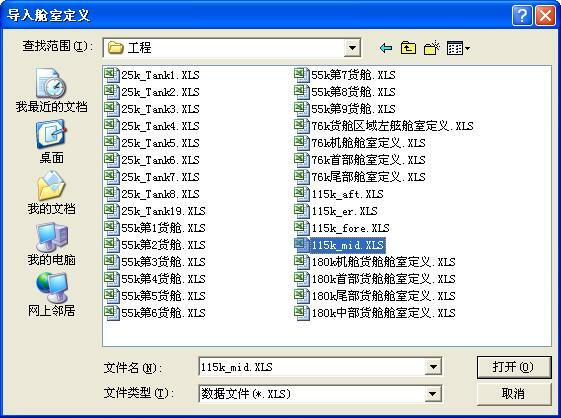 With import and export of important data, data reusability is enhanced. 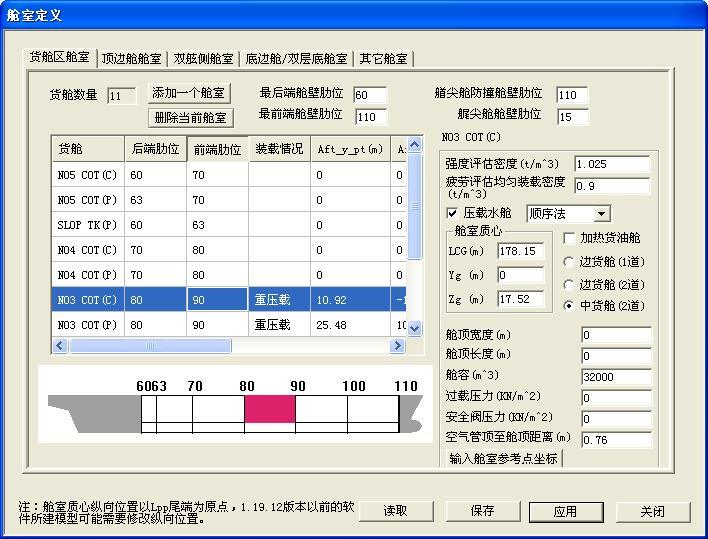 4 Results easy to view: To meet the needs of different users, providing multi forms of results display including formal and detail reports, fringe display, detailed results interface. 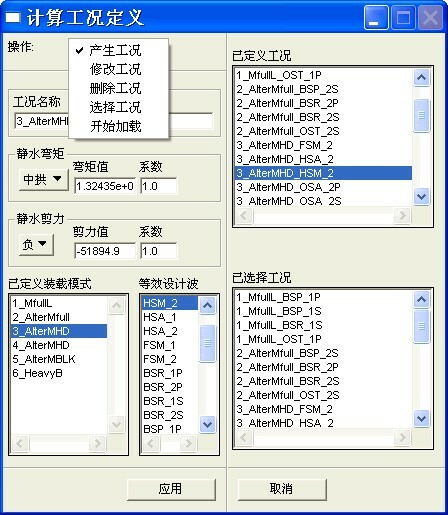 5 safe and reliable data management: based on the Microsoft Access database. 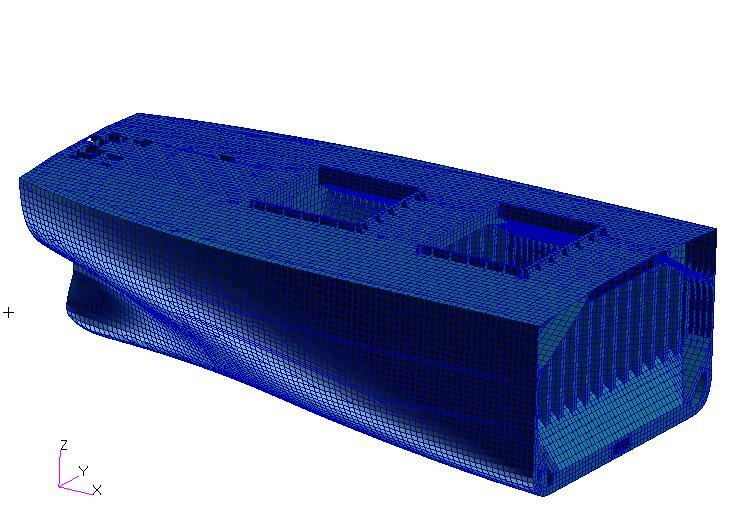 1 Complete coverage of CSR BC & OT Direct Strength Analysis requirements, Including yielding, buckling and fatigue assessment of the entire cargo area. 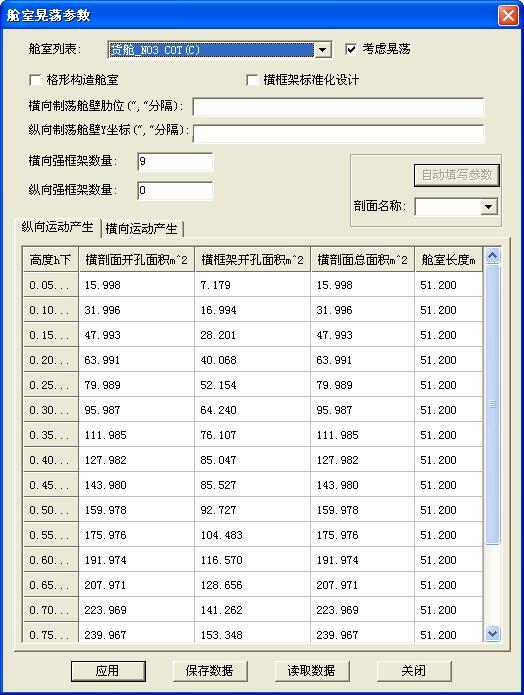 2 The accurate and trusty analysis results. 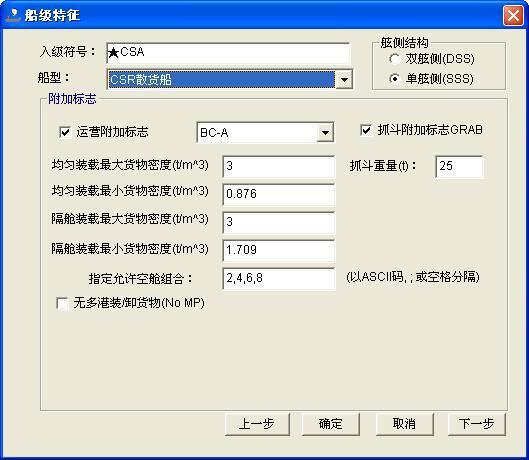 4 Loads and loading conditions are applied automatically according to CSR BC & OT requirements. 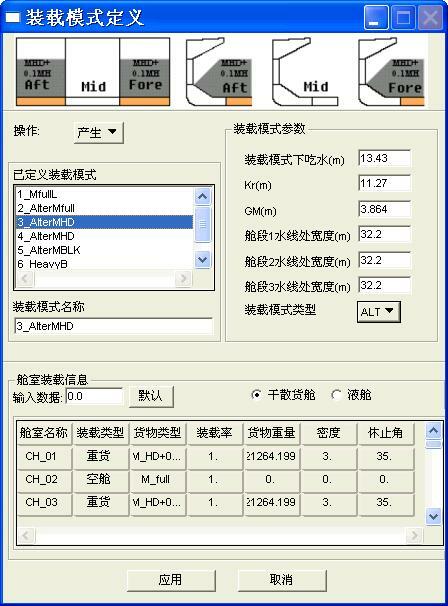 5 More easy and flexible loads define mode. 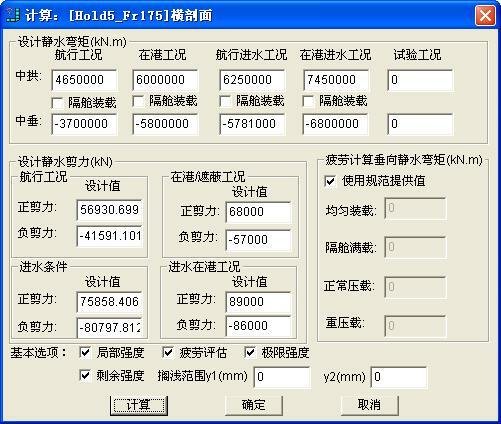 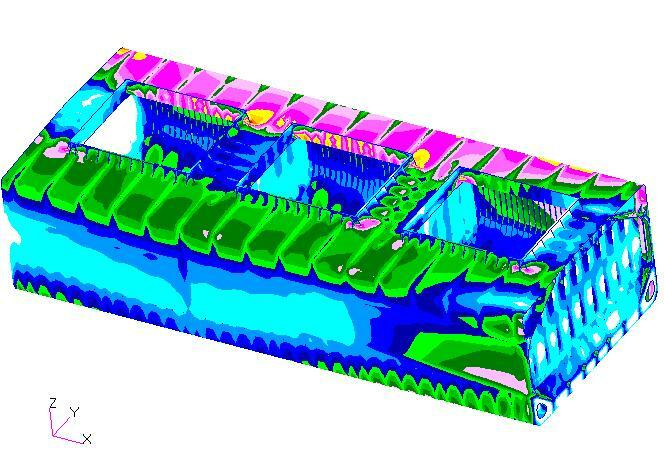 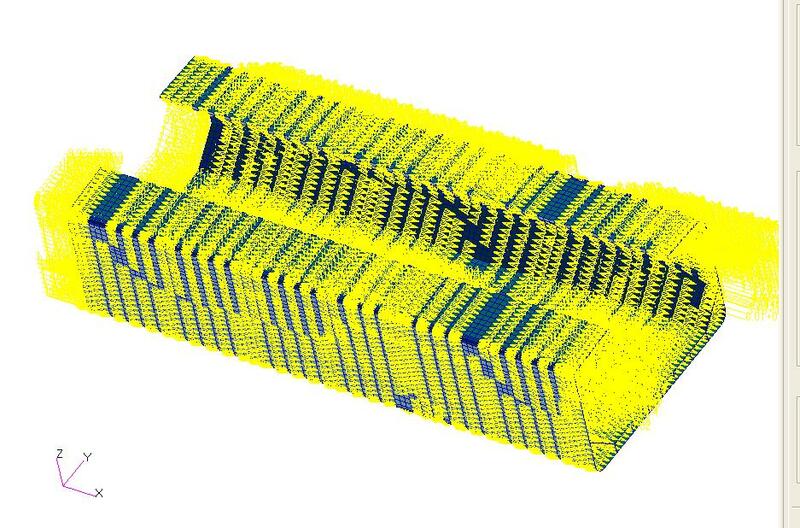 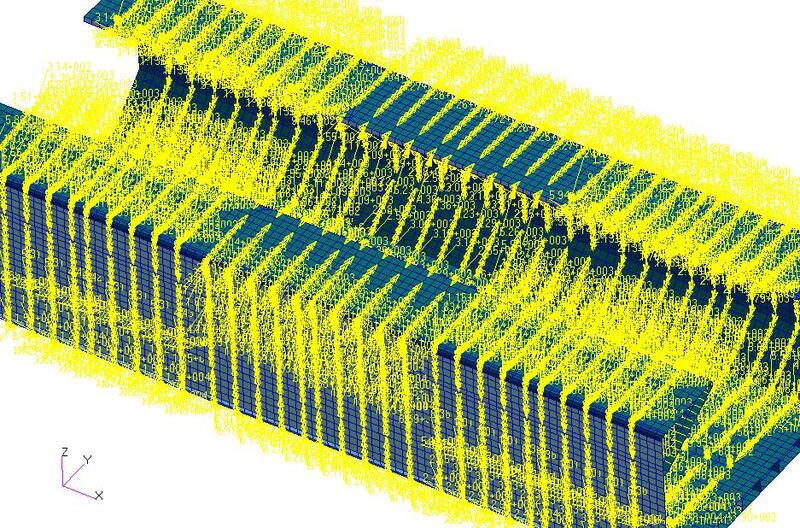 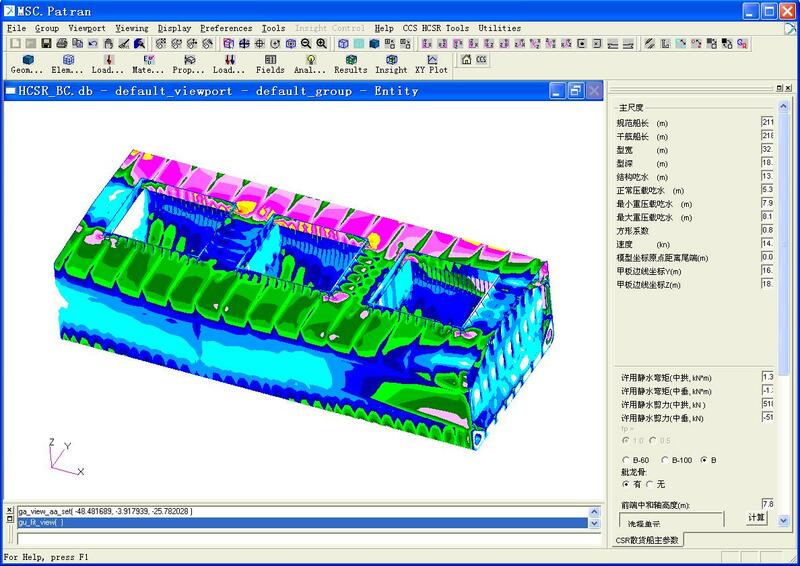 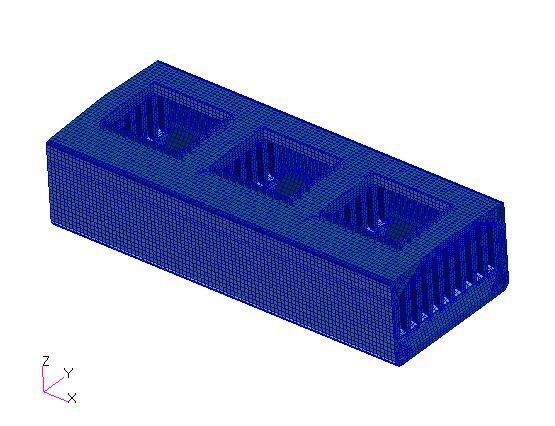 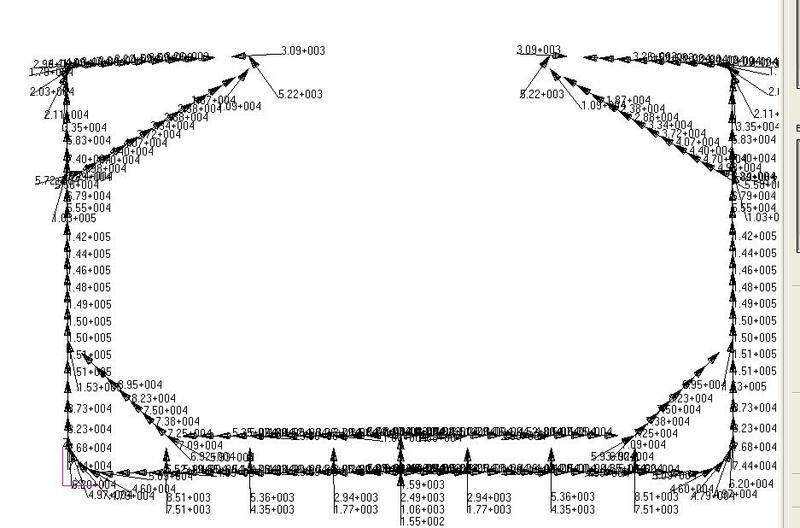 8.Post-processing tools: yielding, buckling and fatigue assessment, automatic fine mesh. 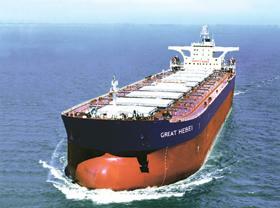 IACS CSR BC & OT, based on CSR BC(Common structure rules for bulk carriers) and CSR OT(Common structure rules for oil tanks), is a new version of common structure rules for BC and OT that is developed to meet the IMO GBS requirements. 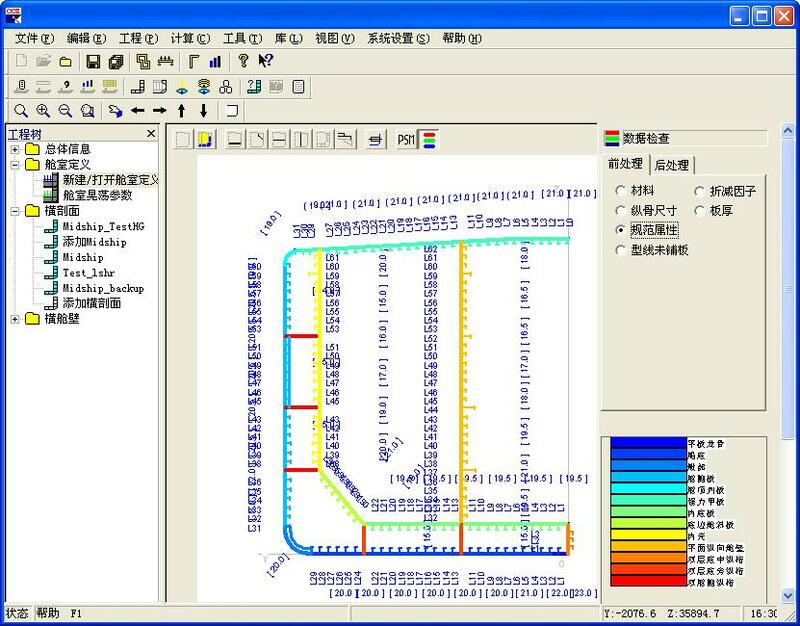 Compared with CSR, CSR BC & OT focuses on the computational analysis and is more comprehensive and reasonable. 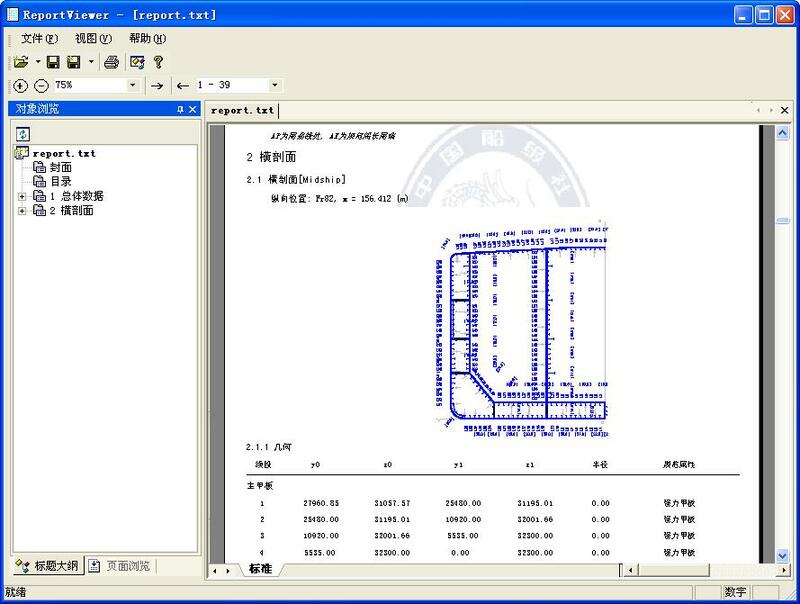 In this situation, ship design, research, plan approval and inspection will be more dependent on CSR BC & OT software. 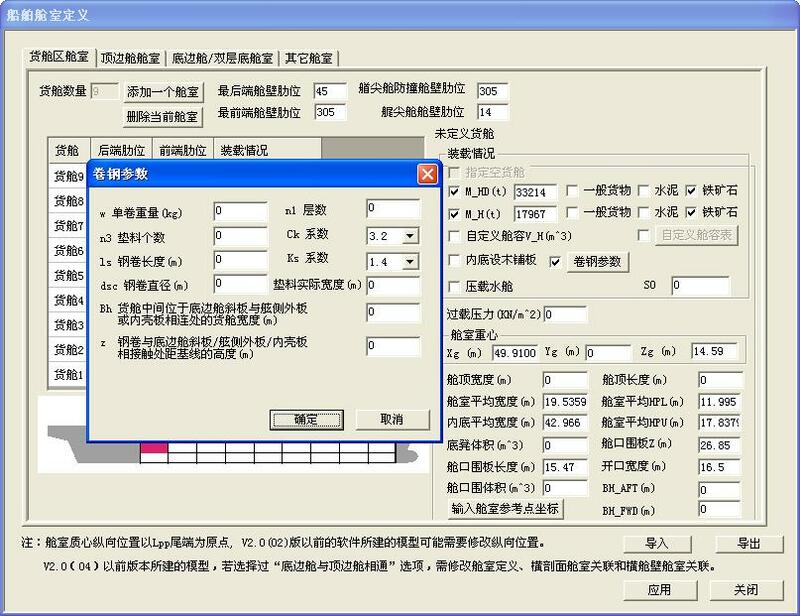 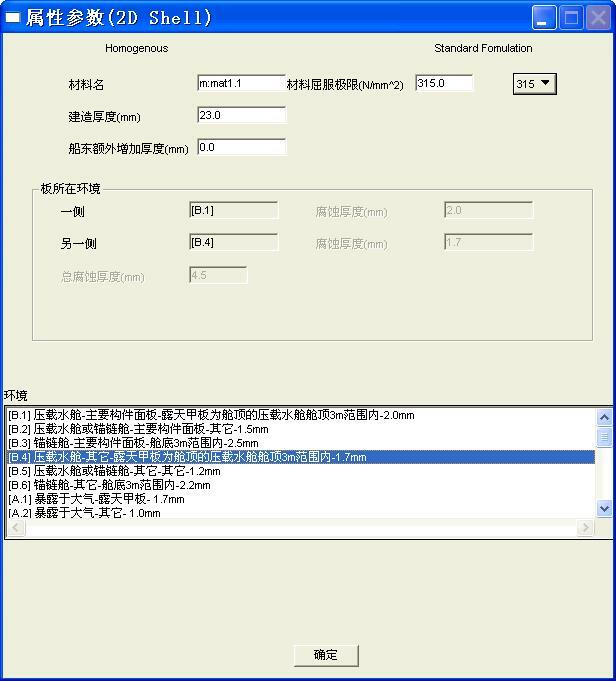 The COMPASS-HCSR software is developed by China Classification Society and has independent intellectual property rights, which completely fulfills the IACS CSR BC & OT rules requirements. 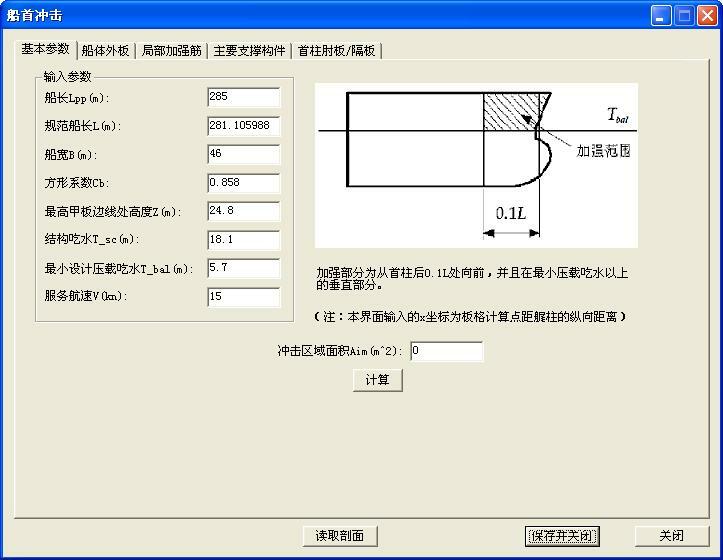 It is designed in accordance with the industry tradition which achieves high level in practicability, usability, flexibility, and efficiency. 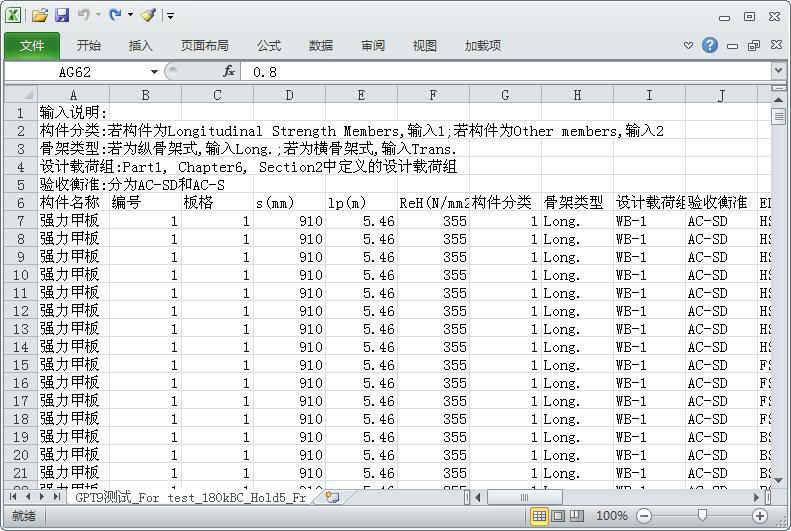 The analysis results are accurate and reliable. 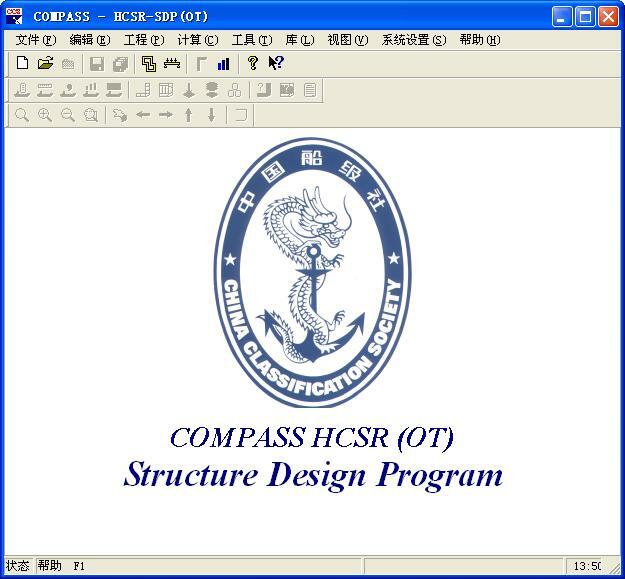 With the application of IACS CSR BC & OT, COMPASS HCSR software will strongly support and be wildly used in the ship design，ship development, plan approval and inspection.